Need to keep your home clean and tidy, but struggling to find time? 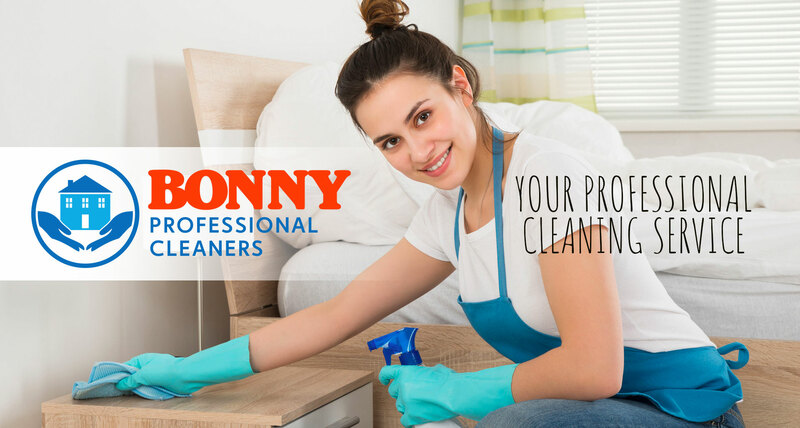 Let Bonny Cleaning help – taking care of household chores and everyday cleaning tasks on your behalf with professionalism and efficiency. We always ensure to keep your home environment as hygienic and healthy as possible – with a stunning, visible clean that is plain to see both for you and your guests. Everyone loves living in a clean and sparkling home – especially if they don’t have to do any of the cleaning themselves! Our talented team endeavours to treat each job as if they were cleaning in their own environment – and to do their very best to provide your surroundings with the best clean possible. We are professional, dedicated and versatile – meaning that if you do have any specific requirements, please do not hesitate to let us know – so that we can tailor our service to your exact needs each and every time. 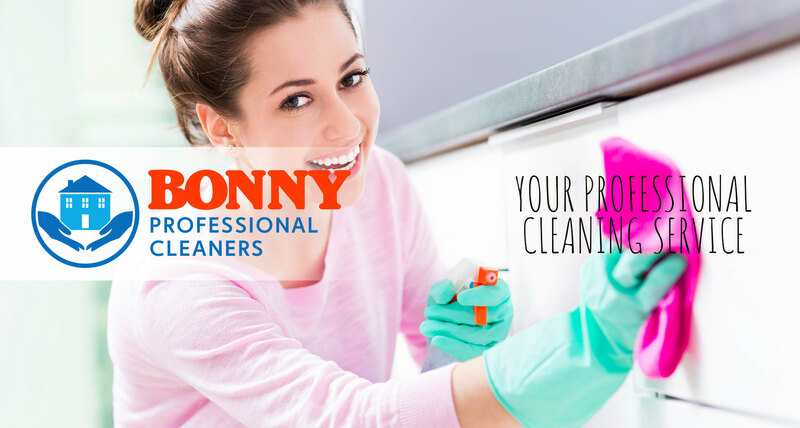 If you’re in need of professional support in helping to keep your home clean, hygienic and a joy to live in – call Bonny Cleaning today on 07832106922 or drop us an email for more information at your convenience! We run a close-knit and passionate team who know how to get even the neediest of homes cleaned and sparkling from top to bottom and back again. For your peace of mind, we offer a hassle-free, convenient and high quality cleaning service for your home or office environment at extremely competitive prices. We are a long-established company with dedicated staff who have extensive experience in complex and intensive cleaning processes – both in home and commercial environments. We make sure to only use certified environmentally-friendly cleaning products and cleaning agents to ensure a service that is both good for you and even better for the planet! 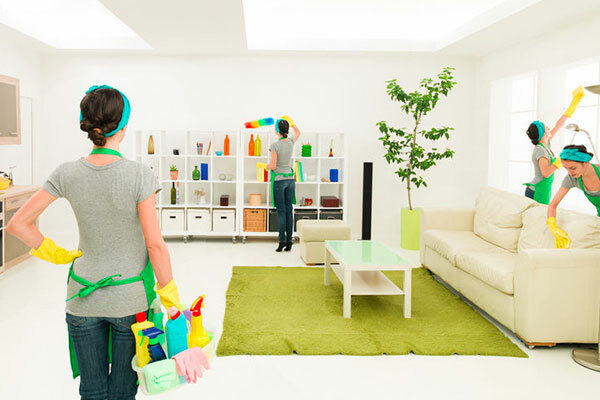 Providing several different levels of service, our cleaning packages range from Professional, Magic, General and Spring Cleaning to Intensive Deep Cleaning – all in the name of keeping your home or office environment clean and new. For more information on our packages and to find out which best fits your needs, why not get in touch today? – Much, much more – contact us for any specific jobs or needs you may have! 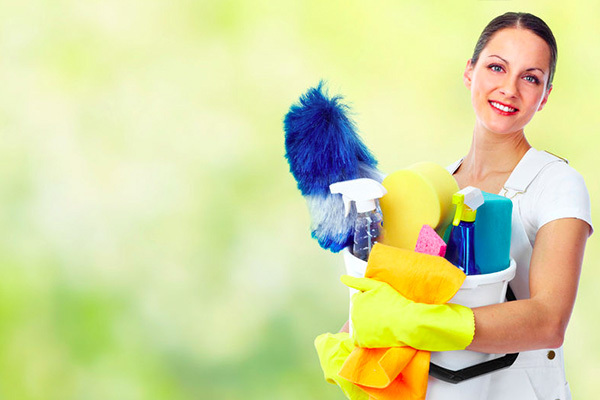 We also offer a dedicated Spring Cleaning service with an emphasis on hassle-free home care. We’ll happily clean and tidy your home from top to bottom when you’re unable to – whether you are on holiday, at work, or simply unable to offer much time! 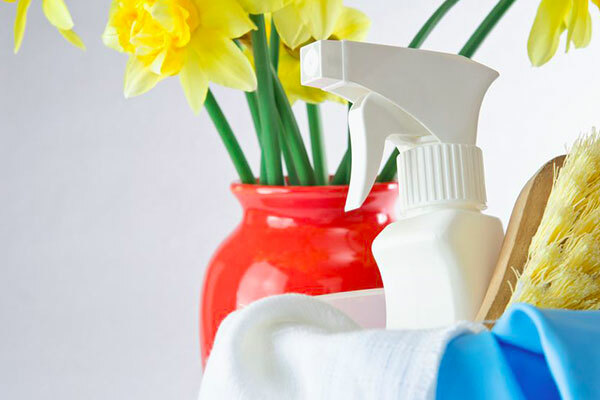 If you feel your home is in need of an especially deep clean, our Spring Cleaning service is for you – and, in our opinion, every home needs a deep clean at least twice a year to help in keeping it hygienic and looking great. Using the very best in environmentally-friendly cleaning products, our expert team will happily discuss with you exactly what you need from a deep clean – just let us know what you need, how much care you require, and how much space you can give us – you can leave the rest down to us! 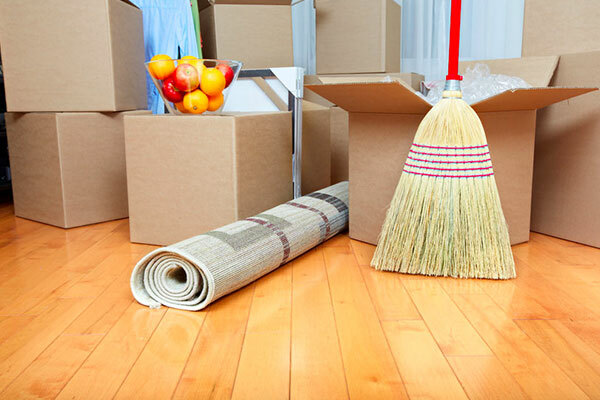 Moving out can be stressful enough – and whether you need to clean a property to bring in line with a landlord’s wishes or if you are preparing for a new owner, we have a tailored Moving Out Cleaning service which will ensure all bases are covered with care and efficiency. For all your ad-hoc cleaning jobs, big or small, give us a call! 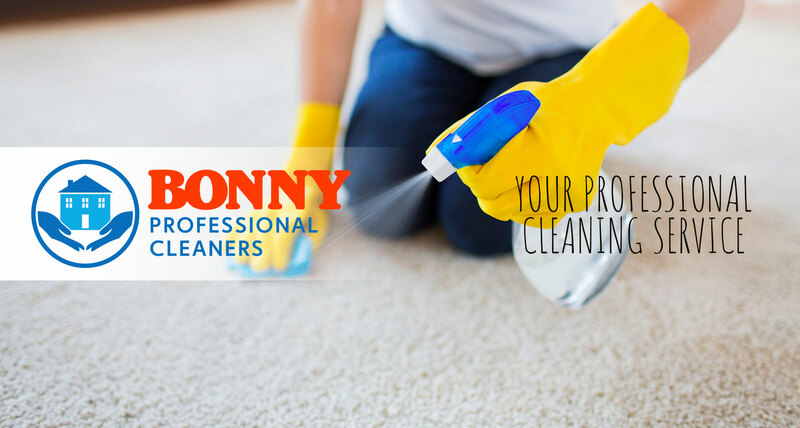 For regular cleans or one-off tasks that need a little TLC, Bonny Cleaning can help. Call or email us today to learn more! Call us on 07832106922 or email us for a free consultation – we’ll be happy to hear from you!